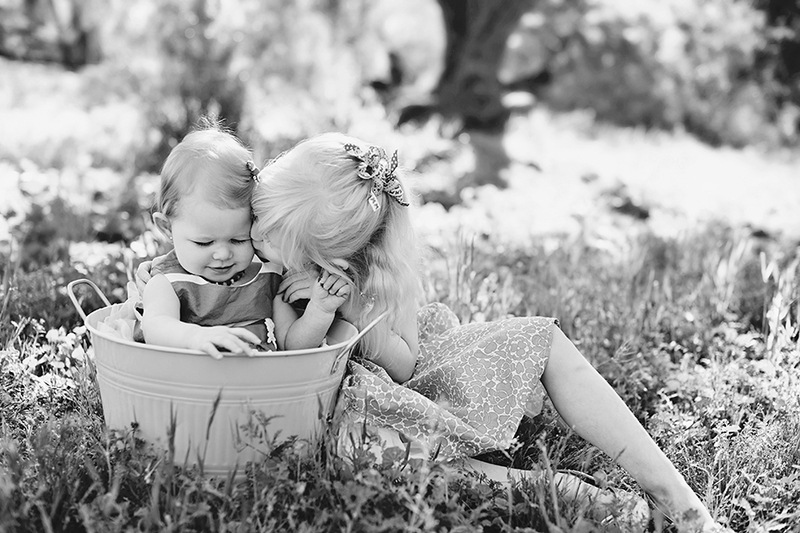 There are just some relationships that are meant to be. 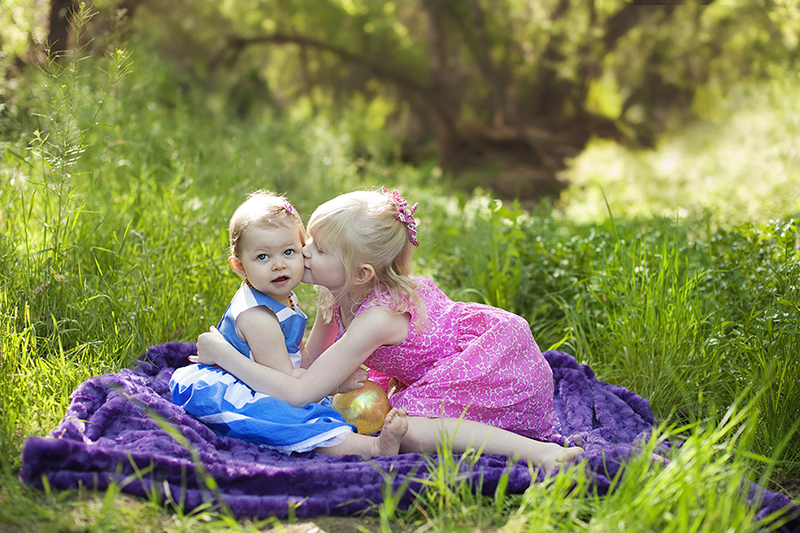 What this family and my camera have just work! 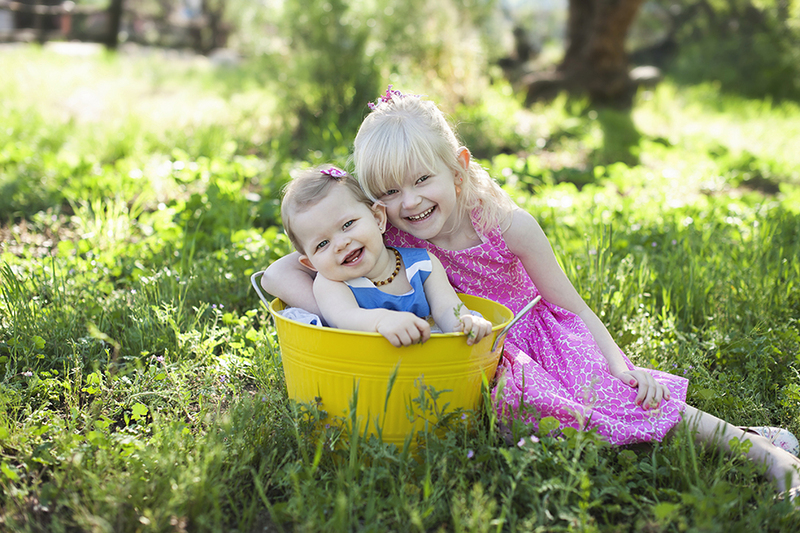 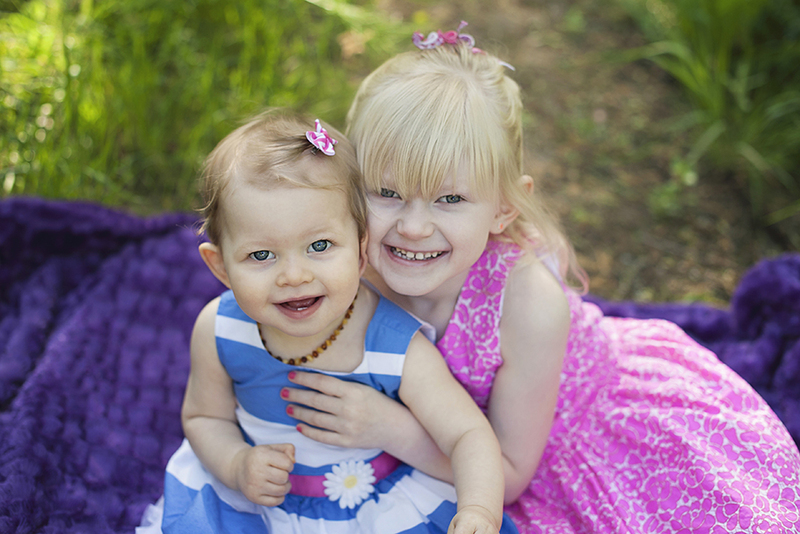 They are just the best to work with and have the most adorable two daughters. 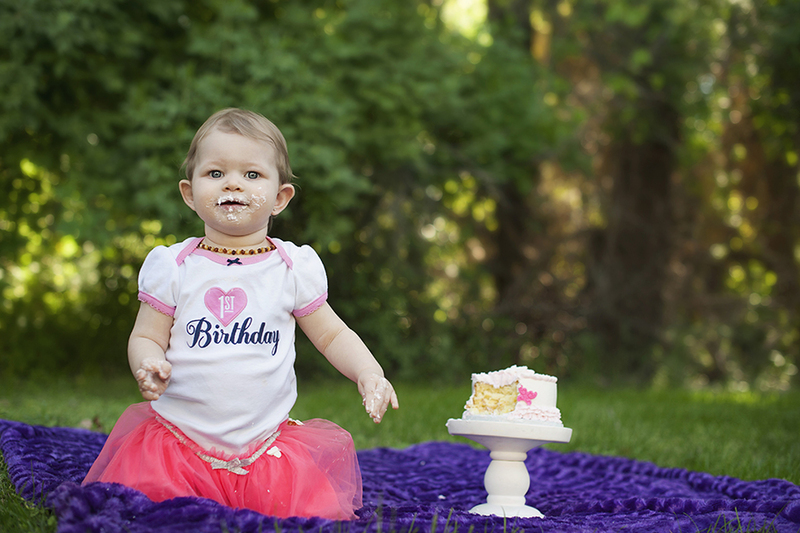 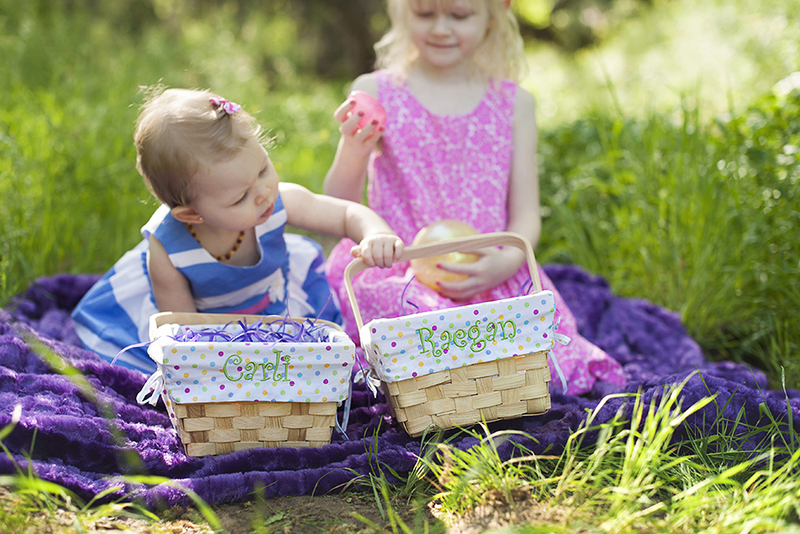 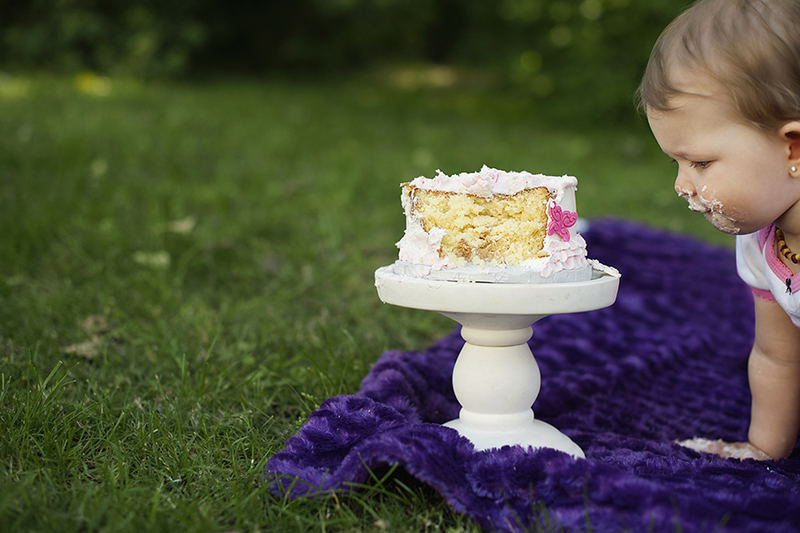 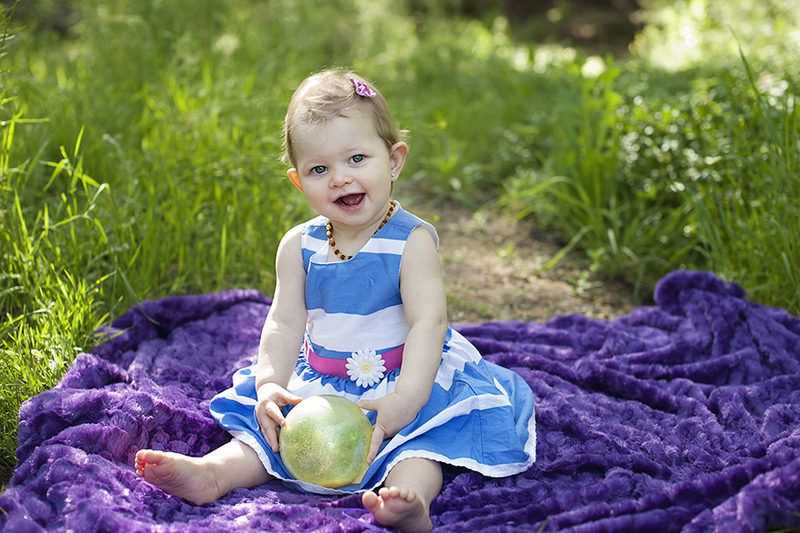 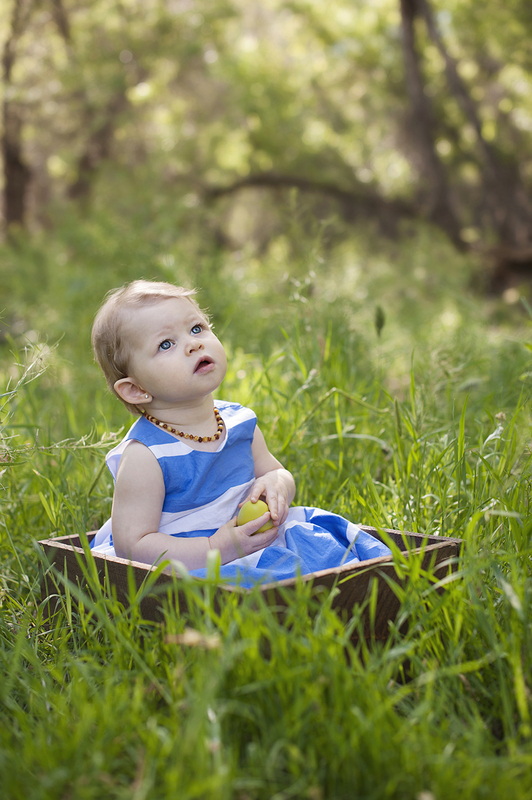 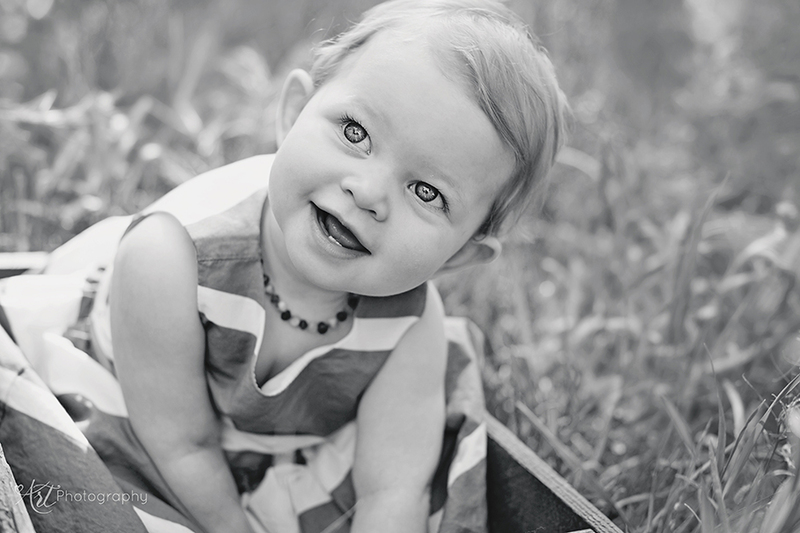 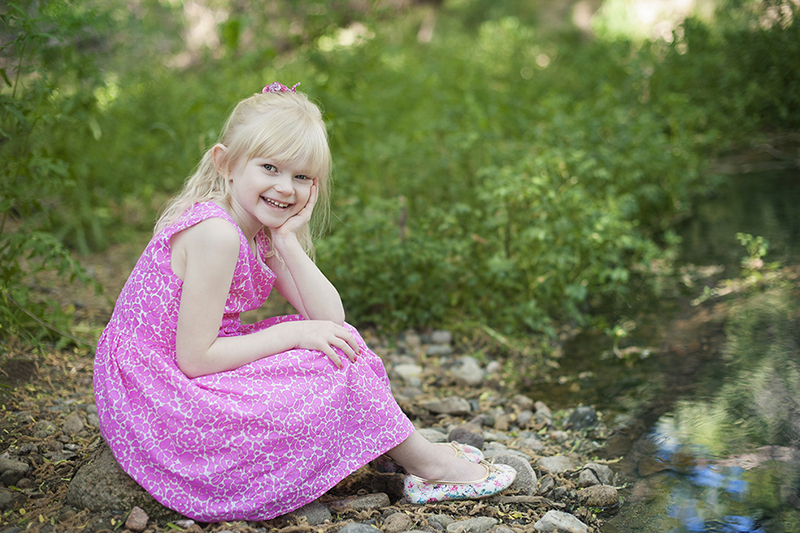 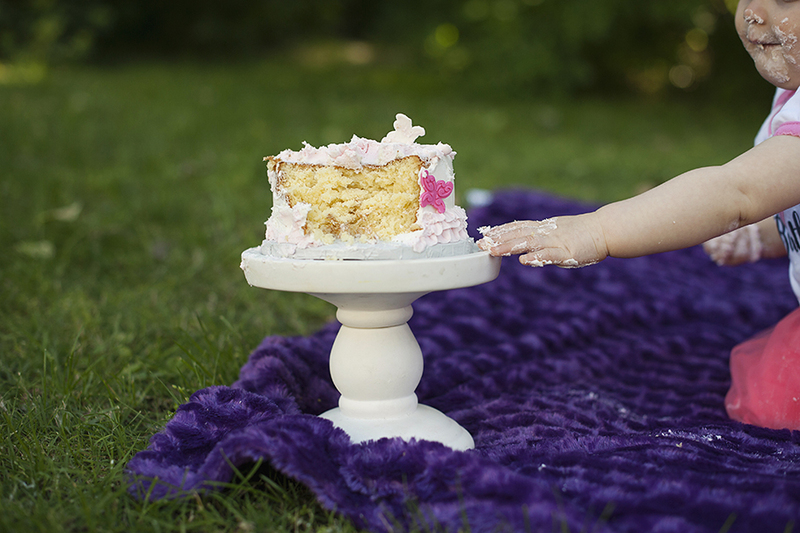 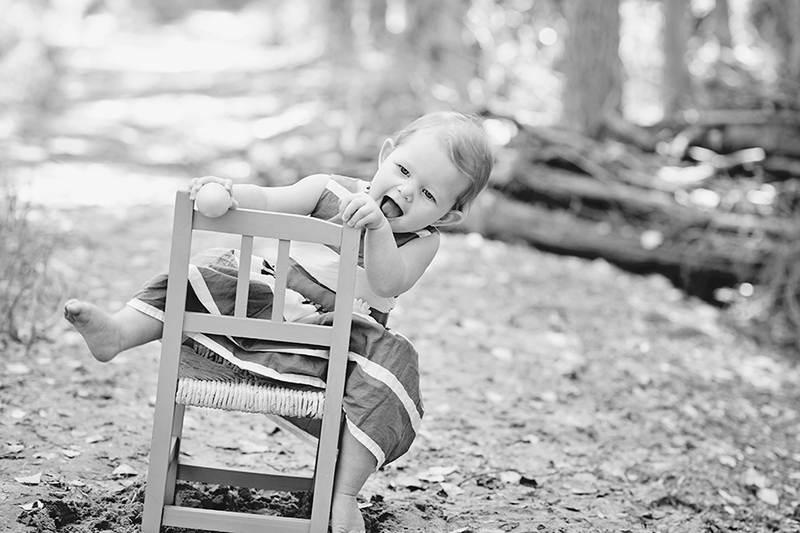 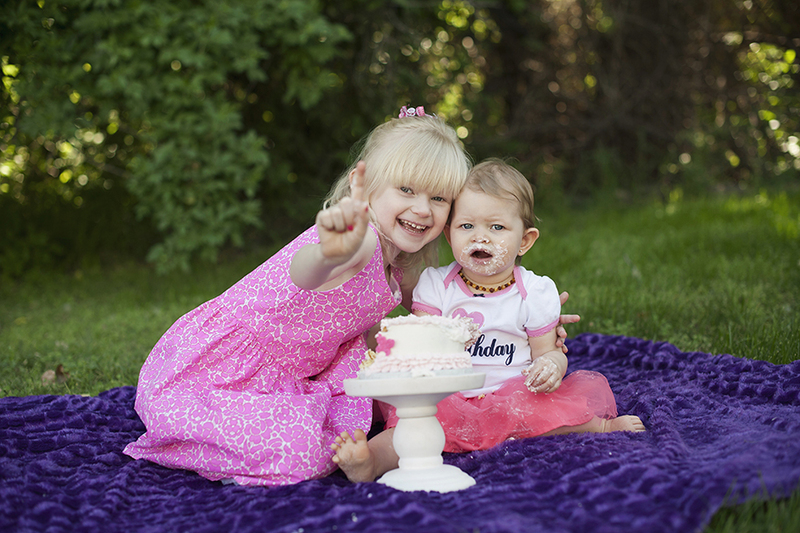 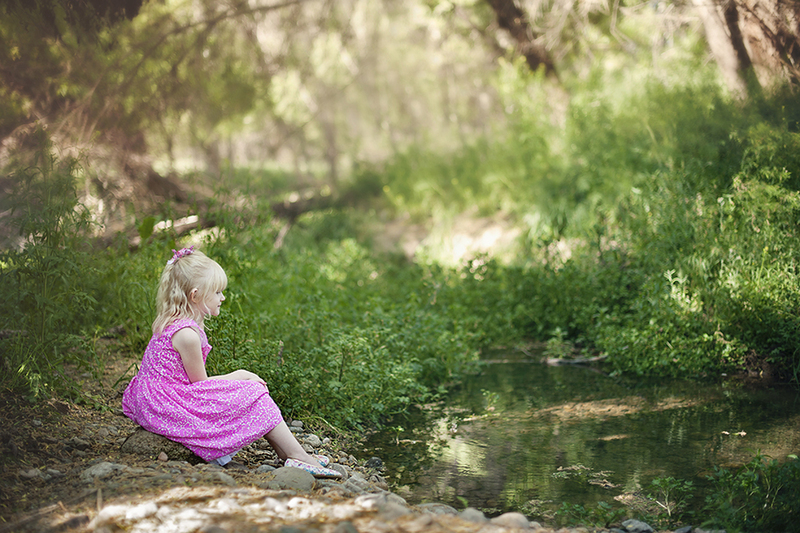 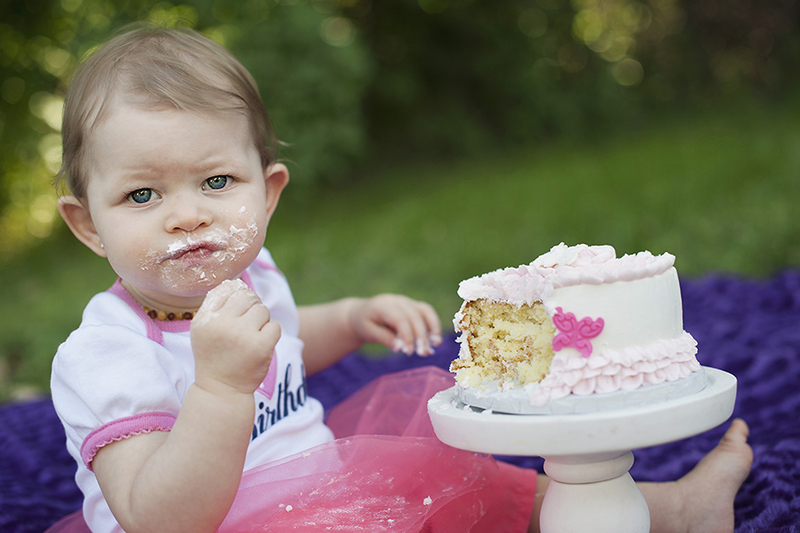 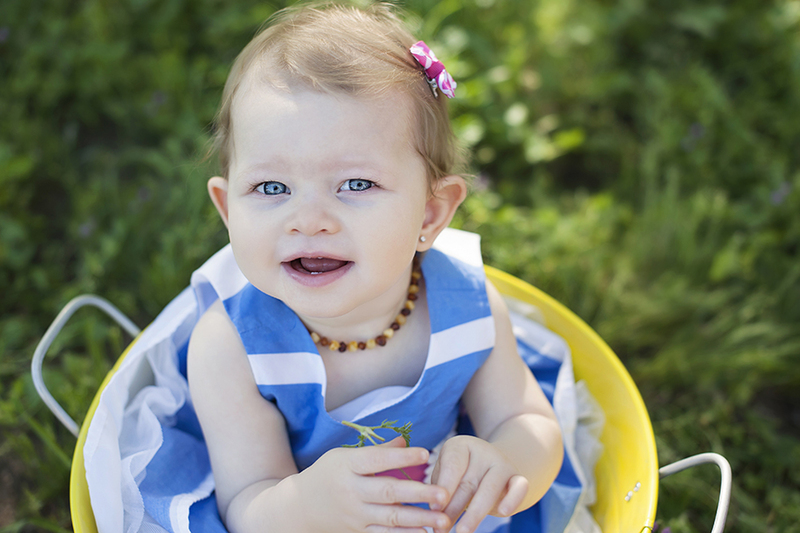 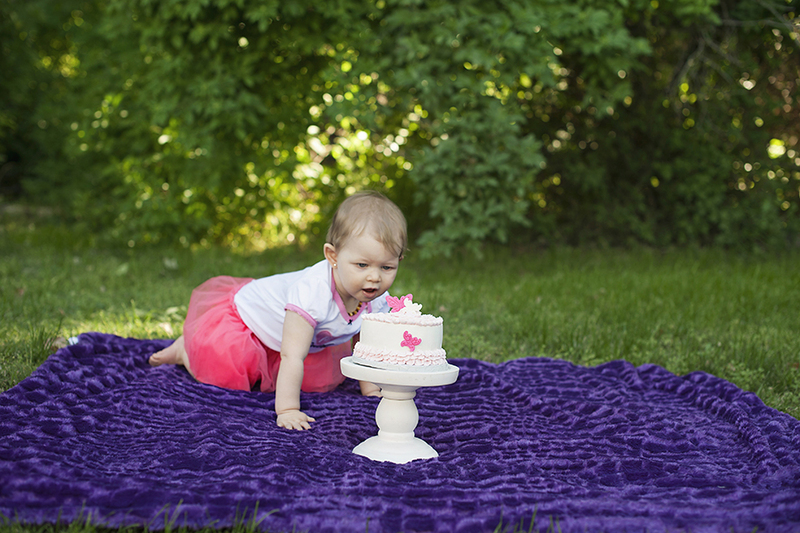 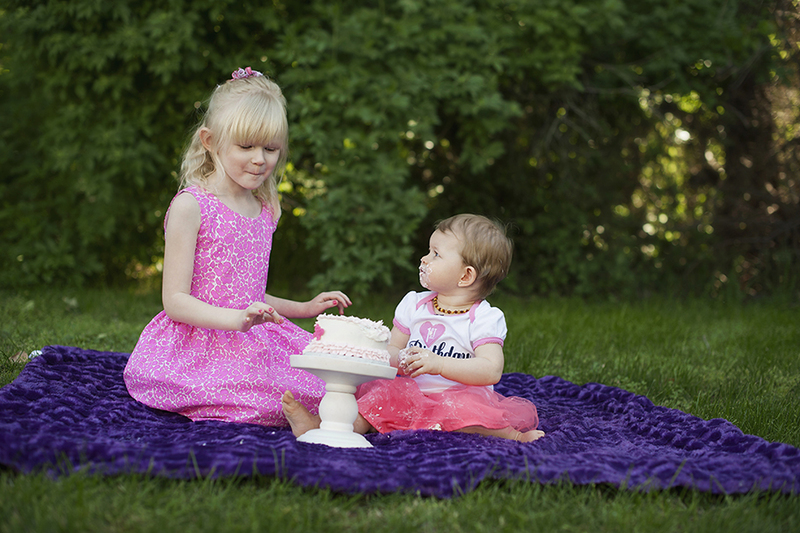 For this spring session in the woods, we focused on the girls' relationship and of course, little Raegan turning ONE! 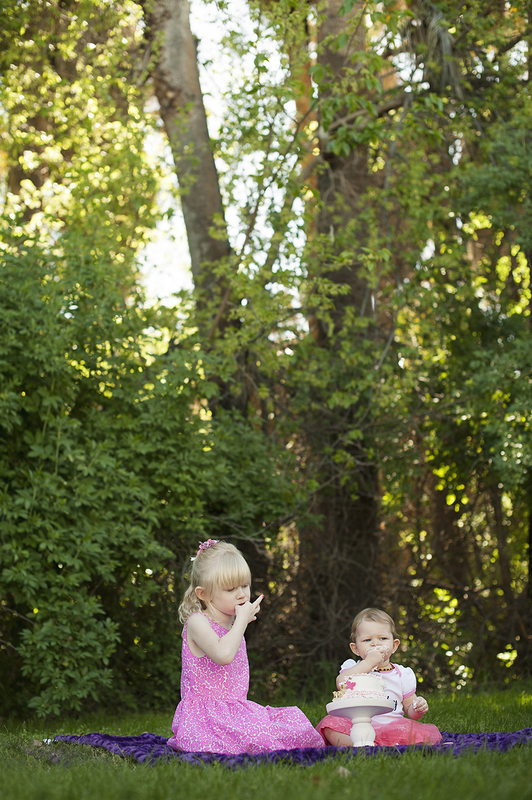 It could not have been a more perfect morning.